The morning after a huge party at his opulent Okanagan winery, legendary Rock ‘n Roll icon Milo Getz is found face down in a large tank of Zipper Ripper Red, one of his extremely popular wines. The police rule his death as accidental, but the grieving widow doesn’t agree. 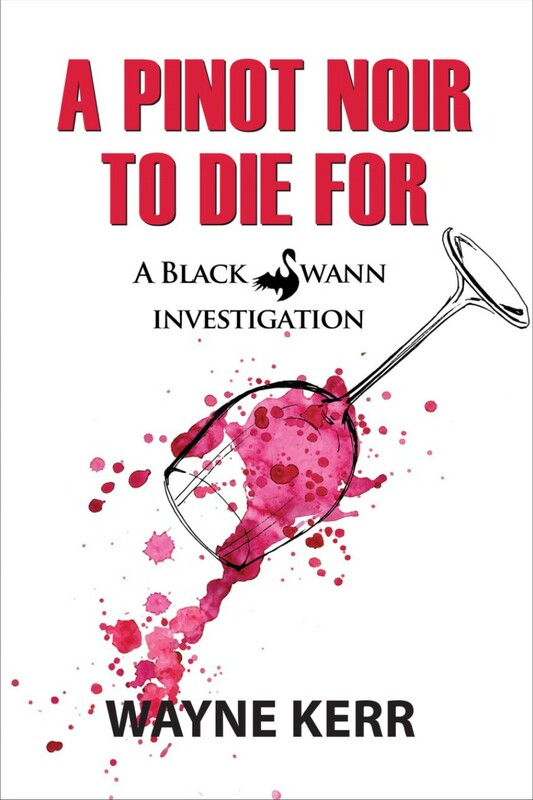 A Black Swann Investigation.